20 classic Ford cars, driven by the slogan “Old is gold, so treasure it while you can”, belong to the proud collection of two Durban brothers, Donovan and Dion Govender. 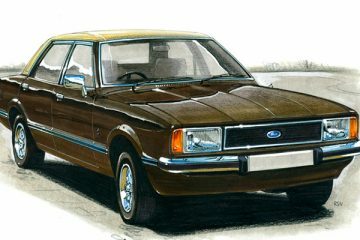 The Donovan’s love for Ford classic cars began when he was a child. 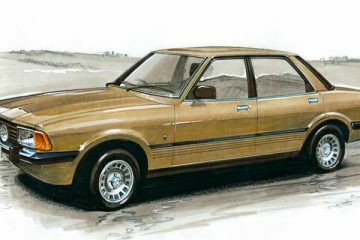 Parents of the boy owned Ford 20M and Ford Sierra 3.0 GLX – two cars that are still in the family. 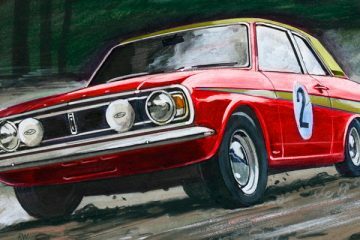 These cars were the reason for Donovan’s interest in classic Ford models and turned him into a lover of old-school Fords in particular. 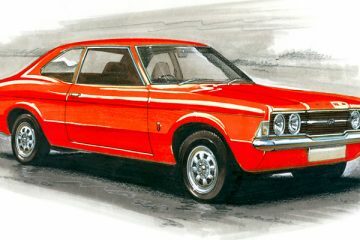 The love affair continued when Donovan’s brother, Dion, bought a Cortina XR6, a car which is also still in the family. It was exactly the moment when Donovan realized he wants a Ford car before he finished high school. 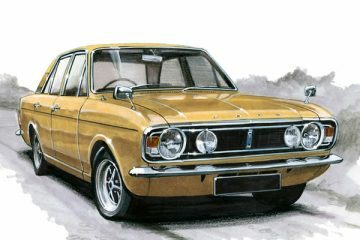 So in 2006, his brother Dion and His father bought him his first car – beautiful Ford Cortina 3.0 S for R9000. 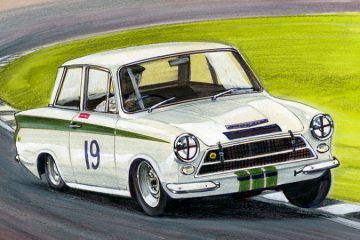 As Donovan’s Cortina was an older model, it needed some work done to it. 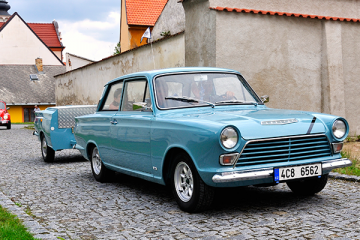 So it was the first car restored by Donovan to a perfect condition, with the attention to every detail. His aim was to create a dream car and that is why he put all efforts to make this dream come true. Today, there are 20 classic Ford cars owned by Donovan and Dion Govender. Their collection, that continues to grow, is now made up of such cars as a 1974 Fairlane 500, 1978, 1979, 1982, 1983 Cortina pick-ups, 1981 Cortina 3.0 GLS, 1978 Cortina 2.0 GL, 1983 Granada Ghia, 1983 Cortina XR6, 1991 Sierra 3.0 GL, a 1986 Sierra XR6, and of course, Donovan’s original Cortina 3.0 S.
The Govender brothers took part in numerous car shows to enjoy time with like-minded people. It is worth to mention that they also walked away with numerous awards as their collection is worth to be praised. 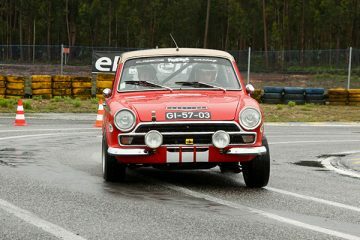 Donovan and Dion Govender do their best to promote classic cars, especially classic Ford models. That is why Donovan’s classic Fords are his daily drive vehicle. Donovan says he feels proud driving in traffic when my cars attract admiring glances from fellow motorists and pedestrians. Also, the proud owner of classic Ford cars collection believes that his love for these cars is so strong that his last car, the same to his first car, will be Ford.